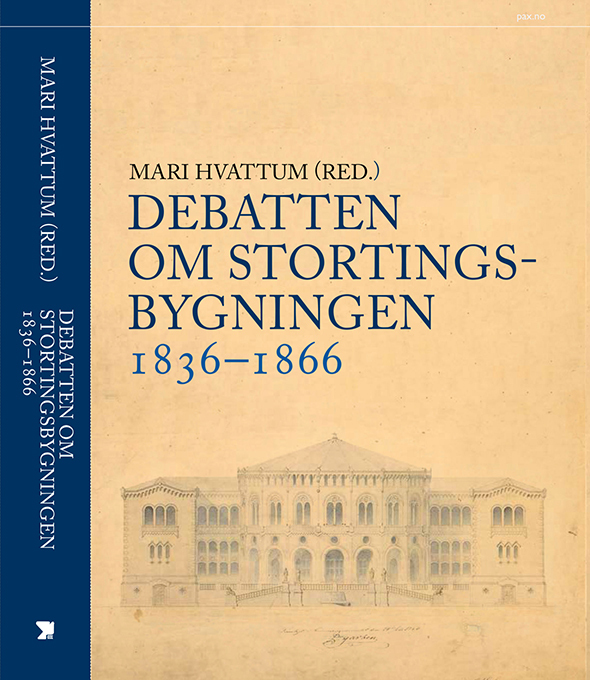 The edited collection Debatten om stortingsbygningen 1836-1866, edited by Mari Hvattum, chronicles the heated debate over the Norwegian parliament building around the middle of the nineteenth century. Gathering 65 primary texts written by politicians, intellectuals, artists and architects in newspapers, magazines and proceedings, the collection brings to the fore the close relationship between architecture, publication culture, and public debate in the nineteenth century. The work forms part of the research project The Printed and the Built, Architecture and Public Debate in Modern Europe. The book is launched at the opening of the exhibition En ny stortingsbygning. Konkurranse og debatt 1836-1866, opening at the architecture museum on March 12. The exhibition shows original drawings as well as models made by OCCAS students. For more information, click here . Originally posted Mar 4, 2016. Latest revision Sep 2, 2017.